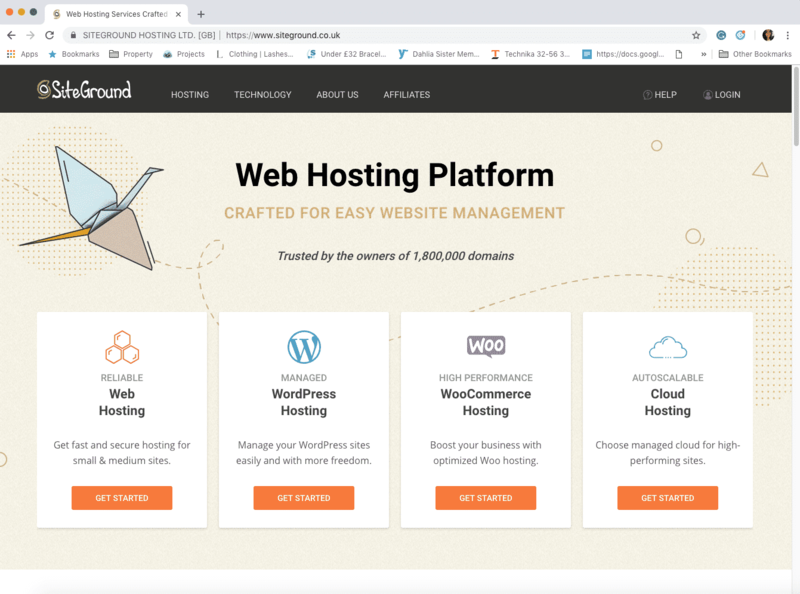 As a blogger or small business owner, you have many different web hosting providers to choose from, and the list is only growing. Your choice of web hosting company makes a big difference in terms of the performance of your blog, and as a result it also has a huge influence on your search engine ranking. and has an exceptional reputation. 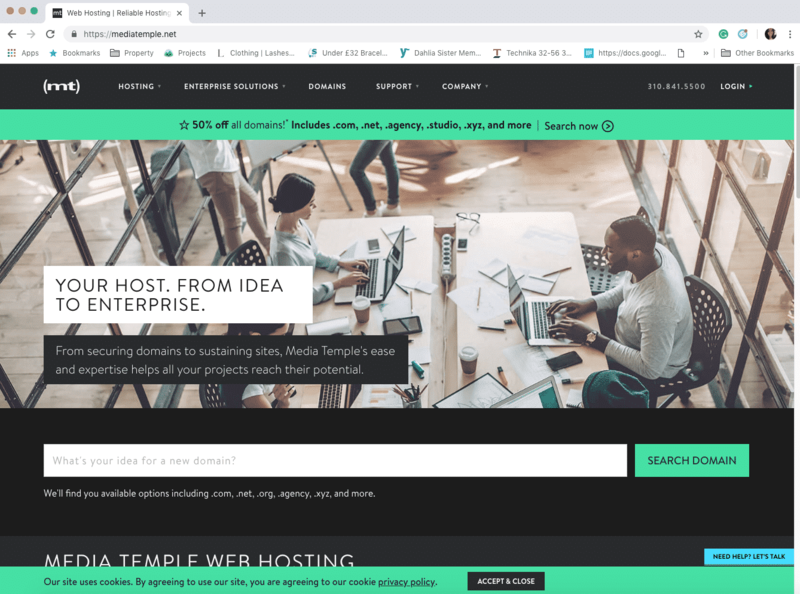 We are going to help you find the perfect hosting provider for you by revealing some of the key ingredients you need to look for, as well as discussing six of the best hosting companies for bloggers & small business owners specifically. 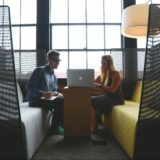 Outstanding customer support – The first ingredient you need to make sure the company has is excellent customer support. You need to have the peace of mind that you are not going to suffer large amounts of downtime. If there is an issue, it needs to be dealt with imminently so that your blog or website is not negatively impacted. Great client feedback – The next ingredient is an impressive reputation. Take the time to read reviews that have been left on independent platforms so you can get a good understanding regarding the company’s standing in the industry. featurHigh levels of performance – Last but by no means least, high levels of performance are critical. The hosting company you choose will have a massive influence on the performance of your blog, especially with regards to page load speed. If your blog takes a long time to load, your search engine ranking is going to suffer as a consequence. This is why it is pivotal that you go with a company that promises a high level of uptime, and by high we mean over 99 per cent. With reliability at the core, it is only right that we start by discussing Media Temple. Media Temple provides an assortment of hosting plans for blogs, platforms, apps, and websites. This includes shared hosting, VPS hosting, and more. This is beneficial because it means you are likely to find a plan that is right for your specific needs. If you search online, you will see the provider has received great feedback with a lot of people applauding their phone support, which is available 24/7, as well as their wide range of services. 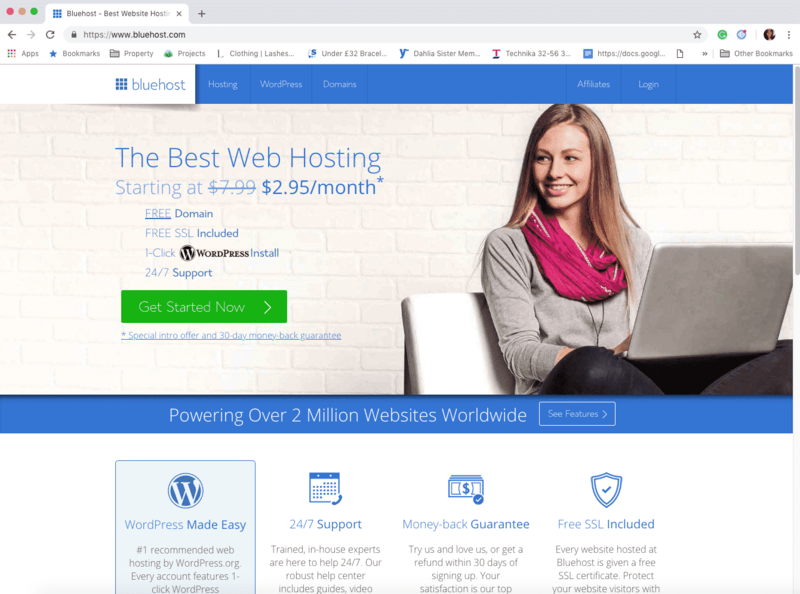 Coming in at just £2.00 per month, BlueHost is definitely a good option for those looking to make their money go as far as possible. If you are transferring a website, though, you will need to pay £120, whereas other hosting companies provide this service free of charge. You do get free domain name registration and unlimited bandwidth. Plus, the 24/7 support is a big plus and managing your account via the control panel is really easy. 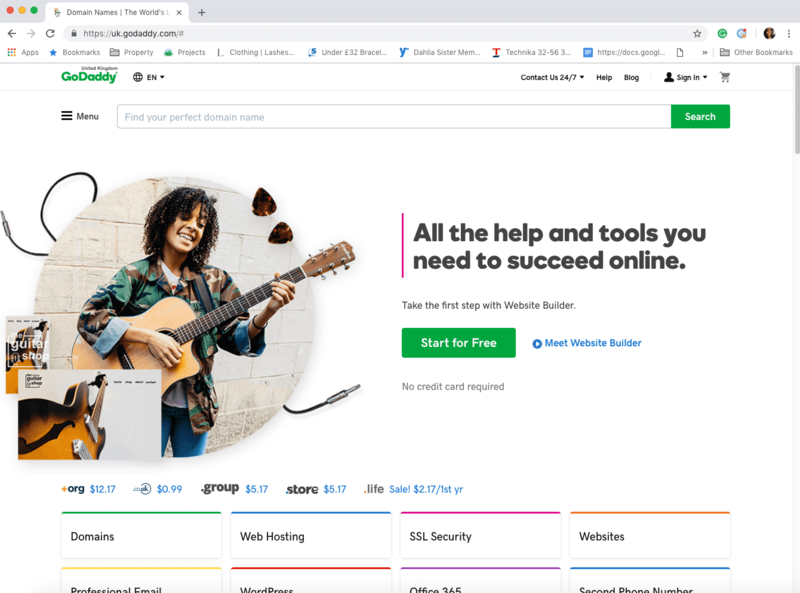 You are probably familiar with GoDaddy. There are a number of pros associated with choosing this web host provider, including their straightforward process. They also offer a wide assortment of services, making them a good choice for bloggers that are looking for more than a standard web host. You also get a good chunk of storage even on their cheapest plan (100GB), as well as unmetered bandwidth and a 45-day money-back guarantee. Other benefits include 24/7 security monitoring, DDoS protection, and a variety of plans, including Linux and Windows. Are there any negatives? The fact that live chat is only for sales queries can be a bit frustrating. Plus, while a £3.00 per month introductory price is low, there tends to be a big increase in price upon renewal. As the name gives away, this is a web hosting provider that is environmentally friendly. If you are looking for a way to go green with your blog, this is a good place to start. 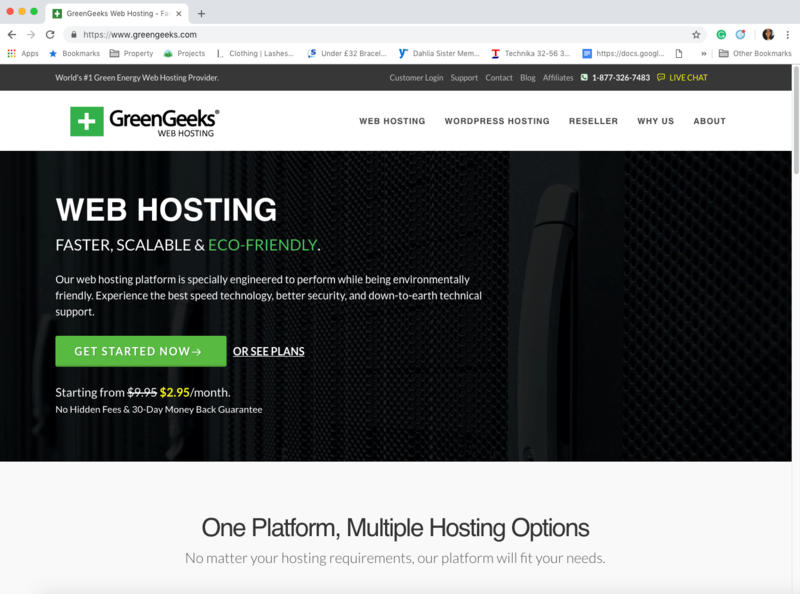 GreenGeeks utilises 300 per cent renewable energy to fuel their web hosting service. You may think that this comes at a price, i.e. their service is of a lower quality, but this is not the case. 99.9 per cent uptime is guaranteed. You also get free domain registration, a free SSL certificate, and a low price of £3.00 per month. What about the drawbacks? From the customer reviews that have been left, the support that is in place could be improved on. If you are in the process of setting up your first blog or website, HostGator is an option to consider. 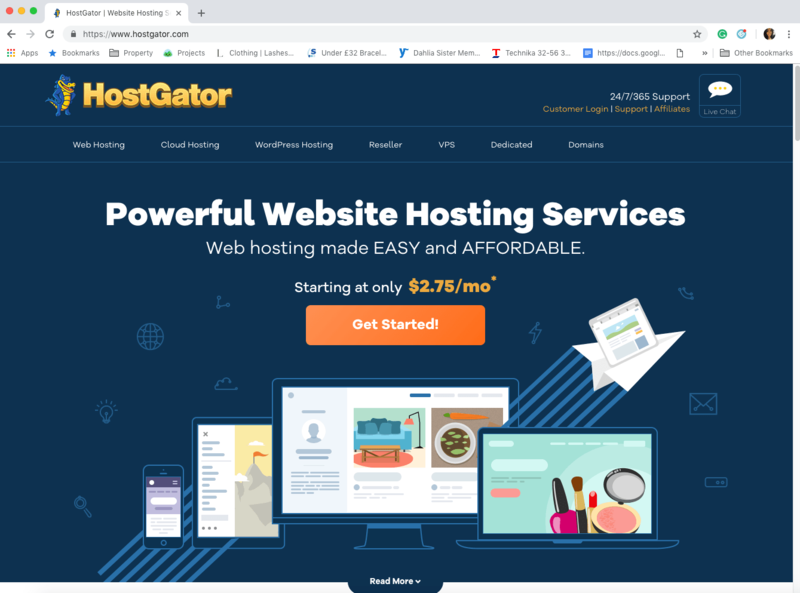 Favoured by beginners, HostGator providers 24/7 support, although the response times aren’t as quick as other web hosting providers on this list. Other features include a promise of 99.9 per cent uptime and a 45-day money-back guarantee. The price for this web hosting provider is £3.25 per month, making it the second most expensive option on the list. However, at least you have the peace of mind of knowing you can get your money back if you are not satisfied. SiteGround is the preferred choice of WordPress.org, Joomla, and Drupal. 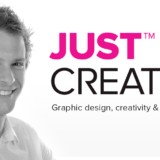 SiteGround provide free site transfers and 24/7 customer support. In fact, live chat respondents typically only take between two and four seconds to get back to customers. This service costs £2.75 per month and you get a free SSL certificate, free auto daily back-ups, and a guarantee of 99.9 per cent uptime. One thing to be mindful of is that storage is limited to 30GB. So there you have it: six of the best web hosting providers for bloggers & small businesses! Hopefully, you have now found a hosting company that has all of the qualities you are looking for. The six web hosting providers mentioned in this blog post have an exceptional reputation, especially with bloggers & small businesses. When you consider the influence that your hosting company can have on your reputation, you see why this decision is such a huge one, and needs to be made with care. Don’t cut corners or simply go for the cheapest host you can find. It’s all about value.